I'm pretty sure all of you are excited for the London Olympics 2012 in July (just two months away). Anyone of you guys going? 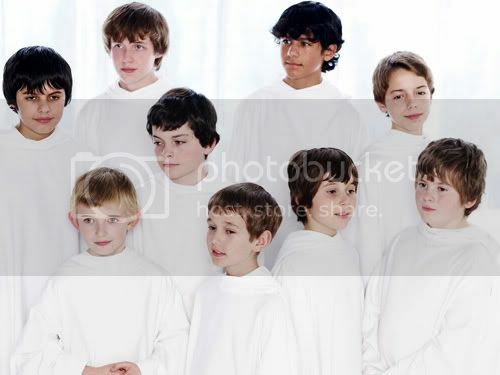 Of course, as Kavana said in the EMI Japan interview video, Libera will be doing a couple of concerts during that time. So I guess it'll be an Europe concert tour this summer. 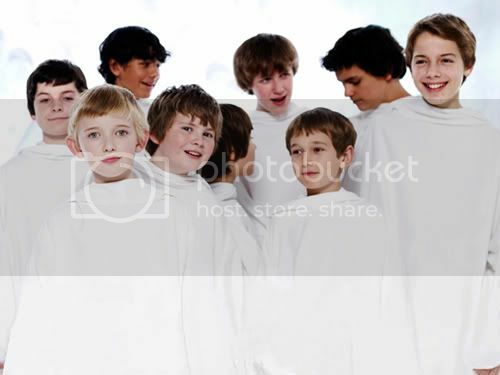 I wonder if Libera will perform at the Olympics :). 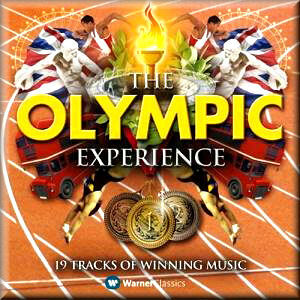 Anyways, what I wanna talk about is that Libera will be featuring on an album called "The Olympic Experience". Thanks to Kazuyo for the info on Twitter. Three songs of theirs will be featured in the album which is 'Sacris Solemnis', 'Angelis' and 'Jubilate'. You can go to this site below to find out more. Thank you to Yuni for the link. 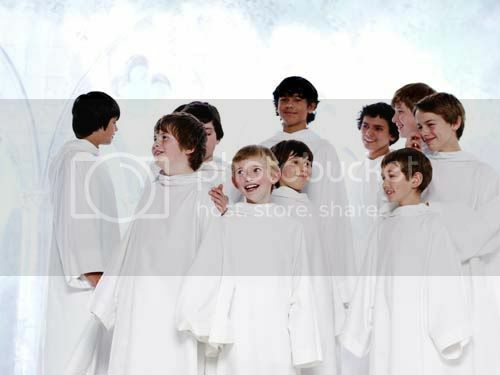 If you want to purchase this album on Amazon, be sure to use Libera's link.